The final words of Jesus to his disciples are a stirring call to action, and the implication is clear: the Christian life is not meant to be merely an internal experience, but a full-life response to God's grace that overflows into the relationships around us. As a church family we believe that being a disciple, and the call that all Christians have to make disciples of others, is of utmost importance. As followers of Jesus we not only know Him and believe in Him, but also obey Him by sharing our faith with others. This page exists to help you as you seek to grow in your "discipleship" relationships with others. A person who increasingly knows Jesus, believes in Him and glorifies Him through obedience to His word. The God given, Spirit empowered role of every Jesus-follower to help others increasingly know, believe, and obey the word of Jesus. We recently did a 4 week series on discipleship. Listen below. What are the non-negotiables of discipleship? A discipleship relationship can look many different ways, but what sets it apart is that Jesus is at the center. Consistent engagement in each others lives, reflecting on and applying the gospel personally, and praying with and for one another are integral parts of a discipleship relationship. What are the negotiables of discipleship? Discipleship is not a cookie-cutter process- it looks as different and varied as the people involved. Although consistency, gospel reflection and prayer are necessary, there is great freedom to shape what it looks like to fit the needs and context of those involved. 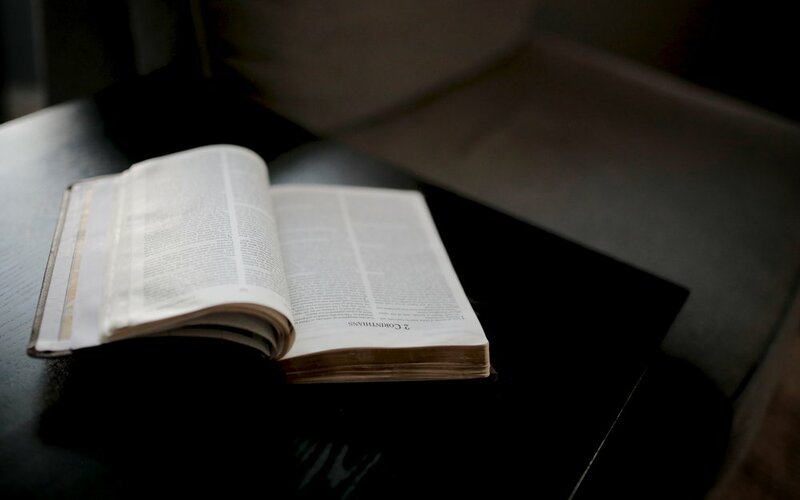 The Bible is the ultimate resource for discipleship. All discipleship should be based on the truths that we find in God's word. Hebrews 4:12 reminds us that, "the word of God is living and effective and sharper than any double-edged sword, penetrating as far as the separation of soul and spirit, joints and marrow. It is able to judge the ideas and thoughts of the heart." 1) What does this passage teach us about God? 2) According to this passage, what has God done for us? 3) Who are we because of what God has done for us? 4) How would we live if we believed rightly about God and ourselves? The Gospel DNA is an excellent resource that is designed to get to the heart of the issues we struggle with in our day to day lives. The study points us to the fact that our behaviors are driven by unbelief and reminds us that more than behavior modification we need Gospel transformation. It is an 18 session study with each divided by an article followed and discussion questions. This is a free resouce in PDF format. This book about Christian growth that is very practical. It is authored by Tim Chester was one of the main source materials for the Gospel DNA material posted above. With a conviction that sanctification is God's work and the journey to holiness is joyful, Chester guides readers through a "change project"-beginning with the selection of one area of life they would like to modify. Each chapter includes a question (e.g., Why would you like to change? What truths do you need to turn to?) to guide readers as they deal with a specific sin or struggle, truths from God's word, and a reflection guide to help readers through their change project. 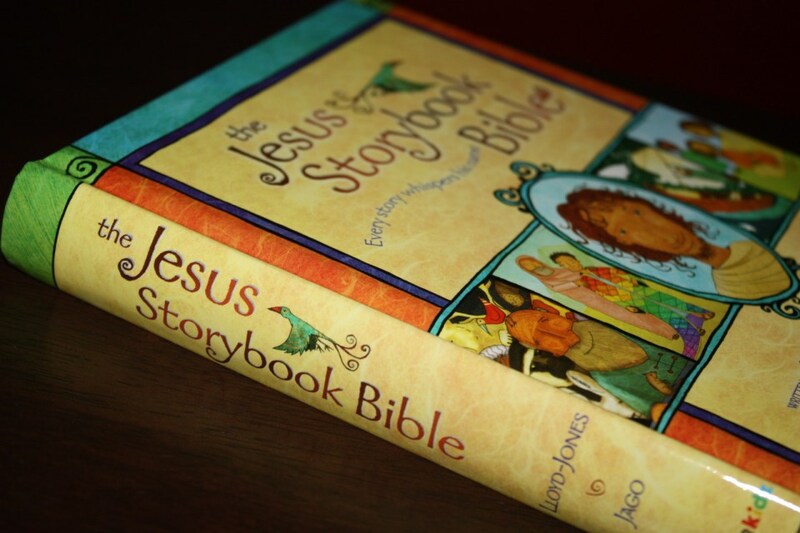 The Jesus Storybook Bible invites children to discover for themselves the one who is at the center of God’s great rescue story — and at the center of their story, too. This is an excellent resource to any family and a great tool to use for family devotions. In The Biggest Story, Kevin DeYoung — author and father of six — leads kids and parents alike on an exciting journey through the Bible, connecting the dots from the garden of Eden to Christ's death on the cross to the new heaven and new earth. Read by not only children–but teens, adults and the old, this devotional will create a deeper understanding of faith and build hope and joy in the heart of the reader–young or old. This resource is recommended to both Christians and non-Christians. Tim Keller graciously and truthfully answers some of the following questions... Why does God allow suffering in the world? How could a loving God send people to Hell? Why isn’t Christianity more inclusive? How can one religion be “right” and the others “wrong”? Why have so many wars been fought in the name of God? 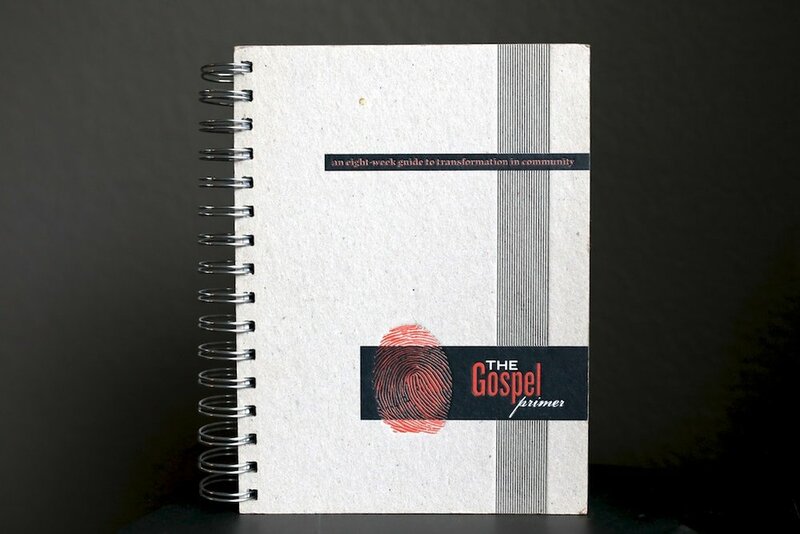 The Gospel Primer is an 8 week study that will help you creatively learn: What is the Gospel? We'll look at The Story of God that illustrates the gospel throughout all of scripture. You'll learn how to form and tell your personal 'My Gospel Story' in a natural, yet powerful way. We'll also look at how the Gospel has actually given us a new identity in Christ and how to live out the truth of this gospel identity in the normal rhythms of everyday life. In Parenting: 14 Gospel Principles That Can Radically Change Your Family, author Paul Tripp explores 14 practical and gospel-centered principles that will help parents see their role through the lens of God's Word and change the way they interact with their children. Principles include grace, identity, lies, authority, foolishness, and character. In The Meaning of Marriage, Timothy Keller, along with Kathy, his wife of thirty-six years, draws a profound portrait of marriage from the pages of Scripture that neither idealizes nor rejects the institution but points us back to the relationship between God and man. The result is a vision for marriage that is refreshingly frank and unsentimental, yet hopeful and beautiful. This book is for anyone from singles, to couples considering marriage, to those who have been married recently or for a long time. Crossroads is a step-by-step study to lead people to the hope and freedom in Jesus Christ. Ed Welch guides participants to first understand their needs then leads them to understand how God in Christ meets those needs. Welch infuses helpful observations about the mental, physical, emotional, and spiritual state common to addicts. Crossroads was designed as a group study for those struggling with addiction. These ten steps, presented in author Ed Welch's trademark direct, no-nonsense style, provide a biblical framework for change. Welch is a wise and loving partner who walks beside readers on their journey to freedom. 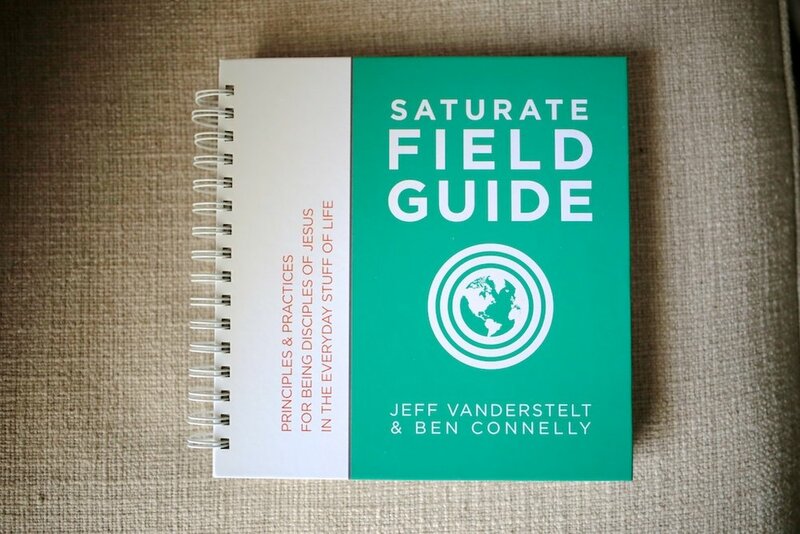 Please note there is a leader guide and a participant guide.